God is doing remarkable, amazing things across the earth today. Often, He does so in/through the lives of ordinary men & women. These people who encounter the supernatural God are often hidden, unpromoted, unnoticed. These things that God is doing are hidden treasures. I am gathering a group of men & women who would catch the vision to SEEK out these HIDDEN TREASURES. Using whatever skills & resources that God has given us – writing, film, design, media, sound, music, etc. – to share with the world all that God is doing. To use our gifts for the glory of God, that His name and His fame would be lifted high across the earth. 1. 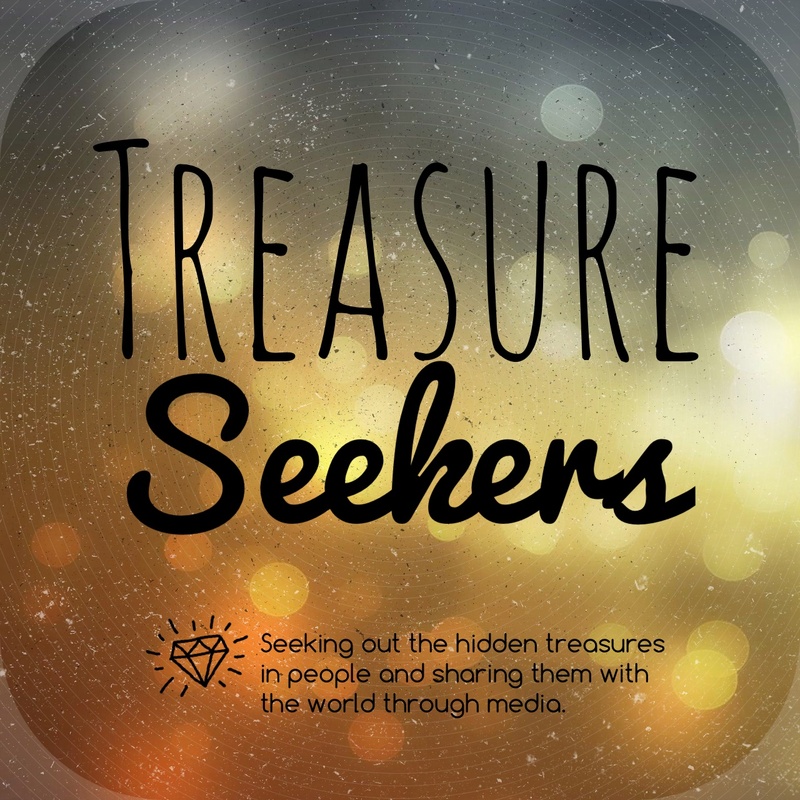 Share with this group about things that you know God is doing in an individual/community – you might not be able/want to document it, but one of the other media people might! 2. If you have a project in mind and need some help (e.g. you are doing a documentary on street healings), share with us what the project is about and the manpower you need. Anyone who is interested & available can then respond to you. All we ask in return is: As much as you’re able to, you get involved in other group members’ projects too! Click here to check out/join the group!